Kevin Gates is back with new music once again for the week. 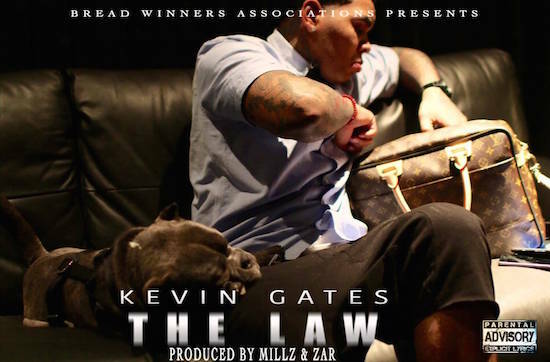 “The Law” is produced by Millz & Zar, and is another dope offering, as usual. Give it a listen.